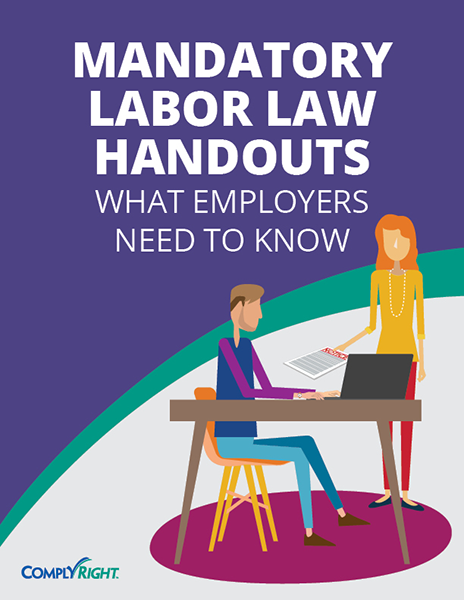 Are You Aware of Mandatory Labor Law Handouts? Employers are required by law to distribute certain notices directly to employees under specific circumstances. These notices cover a variety of topics and, just like labor law posters, they vary from state to state — and they change frequently due to new or updated laws.